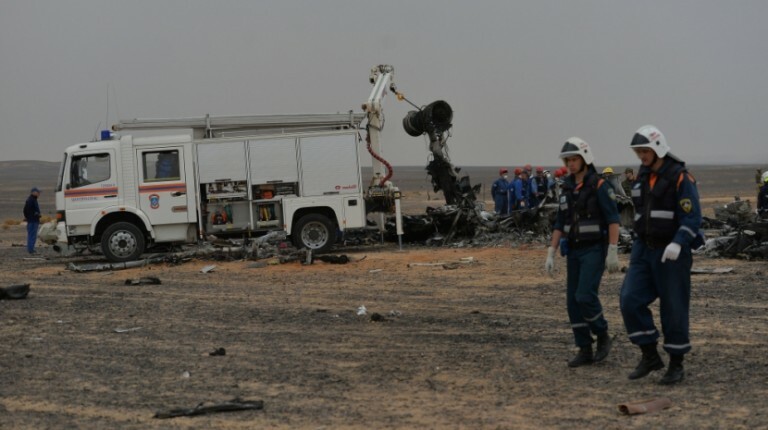 The Russian plane crash in Sinai on 31 October was caused by a bomb, as traces of a homemade explosive device containing 1 kg of TNT was found in the wreckage, Federal Security Service director Aleksandr Bortnikov told President Vladimir Putin, according to Russian state-owned RT. “We can say that the Sinai plane crash was a terror act,” Bortnikov told Putin. After the examination on all these objects “we found traces of a foreign-made explosive substance”. According to Bortnikov, a homemade device with the power of 1.5 kg of TNT was detonated during the flight. As a result, the plane fell apart in the air, which can explain the huge scattering of the fuselage parts of the plane. This not the first time that Russia has faced “barbarous, terrorist crimes, more often without apparent causes, outside or domestic, as it were with the explosion at the railway station in Volgograd at the end of 2013,”he added. The IS-affiliated group in Sinai, “State of Sinai”, claimed they brought the Russian plane down, without giving any proof or details. 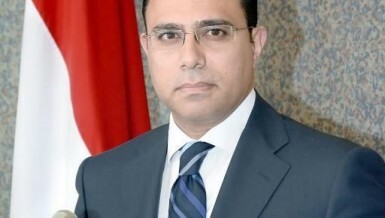 The Egyptian Minister of Civil Aviation Hossam Kamal told local media that the investigations committee has yet to find any proof that a criminal act was behind the crash. 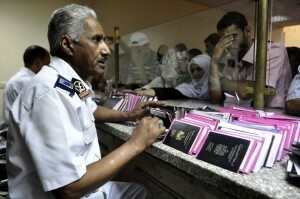 The Ministry of Interior also said a review of all security measures in Sharm El-Sheikh airport will be conducted. On its part, the Egyptian cabinet said in a statement that it will take the Russian investigation into consideration once it is received by the joint investigation committee. 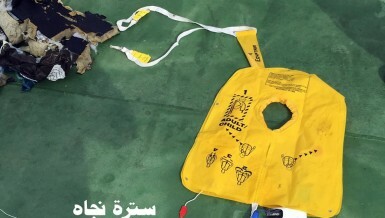 Meanwhile, a source in Sharm El-Sheikh Airport denied a Reuters report about two employees being held in the airport on suspicion of involvement in placing the explosive device on the plane, according to a statement released by the Ministry of Civil Aviation. The Ministry of Interior also denied these reports in a statement. Putin ordered Russian security services to concentrate on the search for those involved in the terrorist act on board the Metrojet A321 airliner in Egypt, reported official Russian news agency TASS. 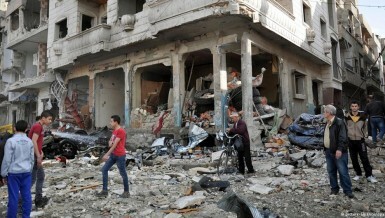 The Federal Security Service asked the Russian and international community for assistance in search for the terrorists. Russia’s Federal Security Service declared a $50m reward for information about those responsible for the plane crash. Egyptian security advisor Sayed Ghoniem believes security reviews must be carried out in all Egyptian airports. “We must review all the security measure in all the airports,” Ghoniem said. He added that the level of security clearance for airport employees must be raised to the highest level. This is the first time that an IS affiliated group is linked to brining down a commercial plane. On whether the militant group has changed its tactics from direct targeting to security penetration, Ghoniem said the IS- affiliated group was not able to carry out terrorist attacks in South Sinai before because of the tight security. Ghoniem added that restructuring of the security system in Egypt is necessary, especially on the executive levels. Meanwhile, Zack Gold, a fellow at the Atlantic Council’s Rafik Hariri Center for the Middle East, believes that the description of physical evidence comes in line with Western and other statements on the overwhelming likelihood that terrorism was the cause of the crash. “We often think of aviation terrorism as being very complicated because Al-Qaeda has spent years designing undetectable explosives. 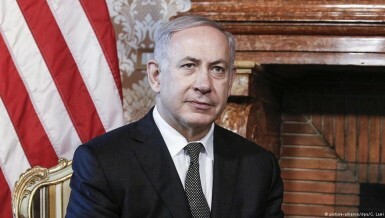 However, the device that Russian officials describe, a less than 1 kg improvised explosive device (IED) made from TNT, is quite simple when compared to IS-Sinai’s capabilities,” he said. Gold also believes that the more complicated part of the plot is getting an IED, or the materials and a bomb-maker, into Sharm El-Sheikh and then infiltrating the airport. “However, this likely did not require a grand conspiracy, in which a number of security officials were either paid off or were members of the group. 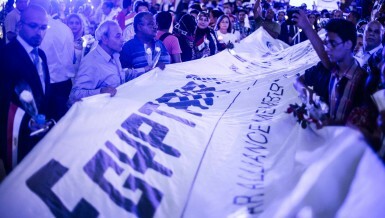 One airport employee with access to the plane could have operated under the noses of Egyptian authorities,” he added. Meanwhile, Egyptian security forces said 24 militants were killed near the site of the Russian plane crash, as reported by Reuters. A Russian Metrojet A321 passenger jet of Russia’s en route to St. Petersburg crashed on 31 October, 30 minutes after takeoff from Egypt’s Sharm El-Sheikh Airport, killing all 224 persons on board, mainly Russians.